Set in Paris during the reign of Charles IX and the French Wars of Religion. 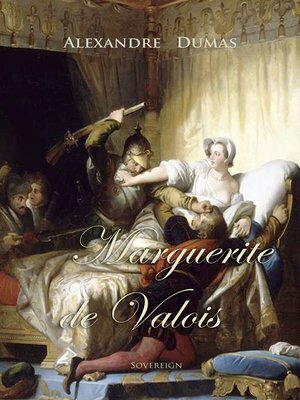 The novel's protagonist Margot, daughter of the deceased Henry II and the infamous scheming Catholic power player Catherine de Medici. Although Margot herself is excluded from the throne by the Salic Law, her marriage to a Protestant prince offers a chance for domestic reconciliation during the late 16th century reign of the neurotic, hypochondriac King Charles IX, a time when Catholics are vying for political control of France with the French Protestants, the Huguenots.